Early last May I came across a memorable hatch of what appeared to be Ephemerella subvaria on the main branch. This day was exceptional because the rain and wind was knocking the duns down, triggering a great early season surface feed....this year I pray I'll come across a similar situation. 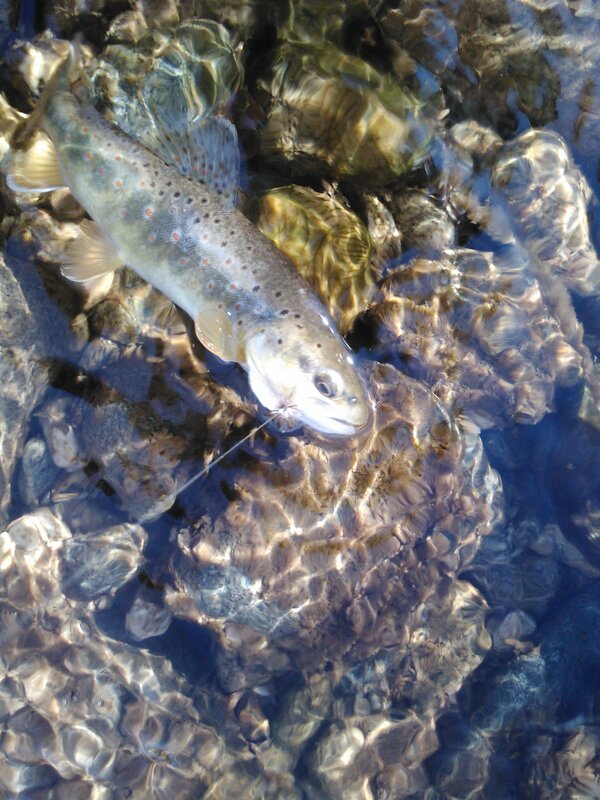 I plan on switching back to traditional nymphing tactics and dry fly tactics come early May this year. 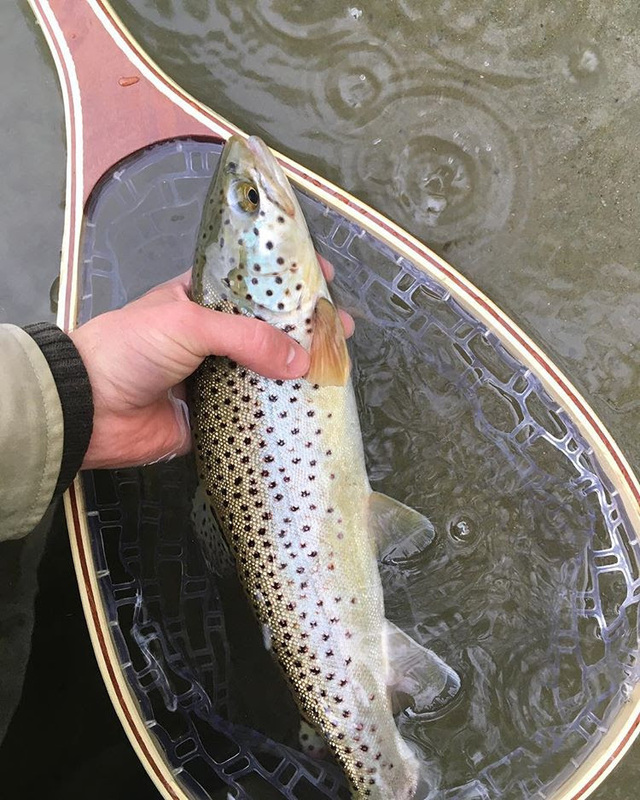 Anybody have any advice on early season trout fishing in the Winooski River Drainage Basin? Or any jokes or trout season premonitions? Posts: 2871 Good luck! A bunch of guys I know really love throwing articulated streamers. They got me doing it last season some, and it pays off! Tight lines. Nice to meet you and nice to see your first, of many, posts. I've only fished one trout water in VT and that is the Battenkill. Many, many years ago. something like fifty years ago I used to go up to the Battenkill on Friday's after work and sleep in the loft of a fly shop owned by a fellow my friend and I got to know. His shop was in the NY portion of the river and just a few feet upstream from a bridge that crossed the stream and then paralleled the stream on the right hand bank looking up stream. 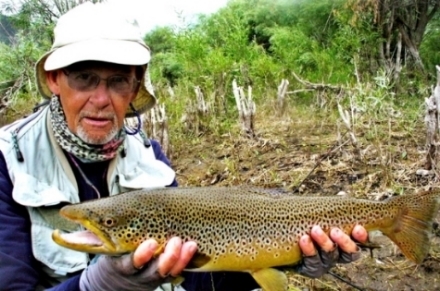 It was fun to fish there because I was pretty much a novice and got to hear old timers talking about Lee Wullff, Wes Jordan, and other luminaries of the fly fishing world of the 1940's - mid 1960's. Welcome aboard and we'd like to hear how you do on Opening Day. I rarely fish north of the western Catskills. I'm retired and fish 3-4 days a week on the Delaware system. Thanks for the quick reply! That's a pretty cool story about sleeping in the loft of the Battenkill fly shop, sounds like an awesome experience hanging out with those guys. 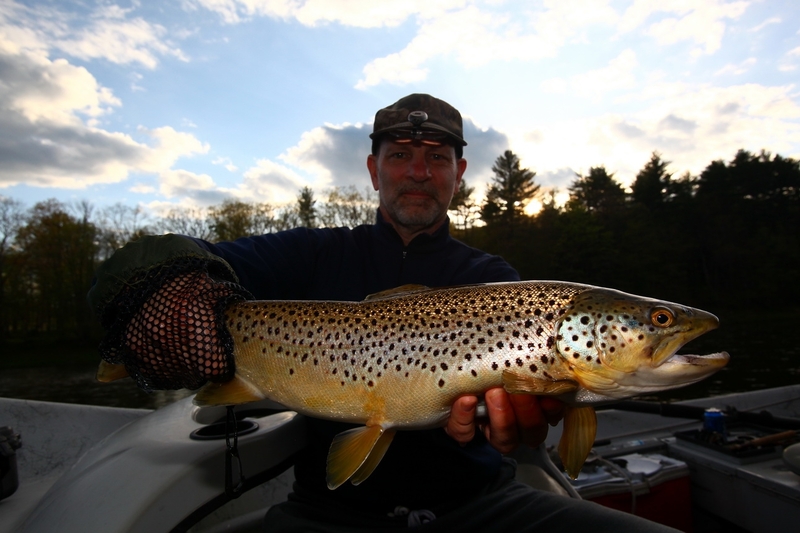 I've actually never fished the Battenkill but it's on my "rivers to fish list" for sure. I absolutely love the Delaware. I'm in my upper 20's and live in Burlington, VT, but I really started to fly fish again 8 years ago when I was living down around Rosendale, NY. I have a family friend down in the Catskill area, Ed, who had a great mentor named Dave. Ed and Dave would fish the Delaware off of 17 by the train tracks and took me one time. We crossed a bridge then took a dirt road on the PA side for about 3-5 miles to a nice little pull off. Ed taught me how to look at the swallows as a sign of a hatch and he gave me some small olive dries, which i proceeded to break off a trout on due to my bass-fishing motor-muscle memory for setting the hook... I was wading up the NY side 15 feet off the bank and Dave yelled "you're stepping right in the hole!" or something like that. At that time I had no idea where trout holding spots could be located... That experience has really stuck with me. I'll let you know how I do, happy to have found this website. Cheers! I absolutely love the Delaware. Me too, so much that I went and bought a cabin on the West Branch of the Delaware. It sounds like you might of been fishing either the main stem of the Delaware or the WB of the Delaware. I'll send you a PM with my contact information so if you ever get down to the Delaware I'll show you around and if conditions are good do a float in my drift boat. Posts: 137 Welcome to the forum Alex. I know nothing about the waters you are asking about because I'm pretty much on the other side of the country. But I will like to hear about how you do on those waters this early in the season. Posts: 6 Thanks Iasgair! Happy to have found this awesome website. I only went out west once in my life - this past summer and it was more beautiful than i ever could have imagined. Will do i'll share how i make out on the water. Re: What are we seeing in the East?